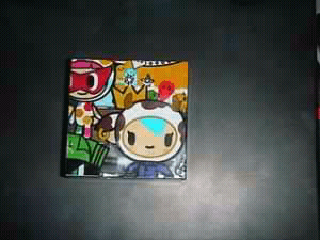 A few months ago I found at Sephora the Tokidoki palettes. As it was the sales season, I got mine with 50% off! I paid it €12. That is the first point: I think that €24 for this product are so much! I wouldn’t buy it if it wasn’t on sale. 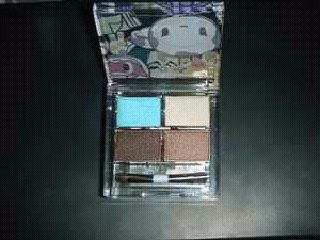 It is a four eyeshadows quad and contains 1.5gr of each one. 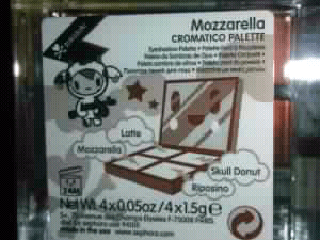 I got the Mozzarella and the colors are really adorable. There are two browns, a vanilla and a light blue, all shimmery. 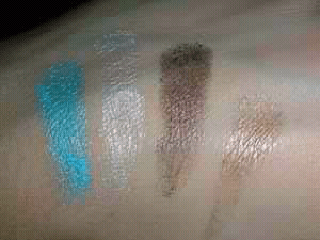 The eyeshadows are really pigmented and shimmery! 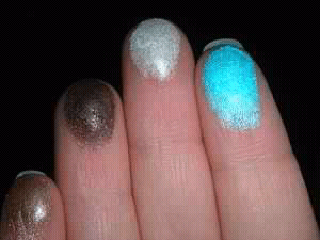 At this point I found the second negative: there is a major glitter fallout! And I mean A LOT!!! The glitters go everywhere in my face and I look like a discoball!!! When I want to use these eyeshadows first I do my eye make up, I clean my face from all these glitters and then I apply my foundation. 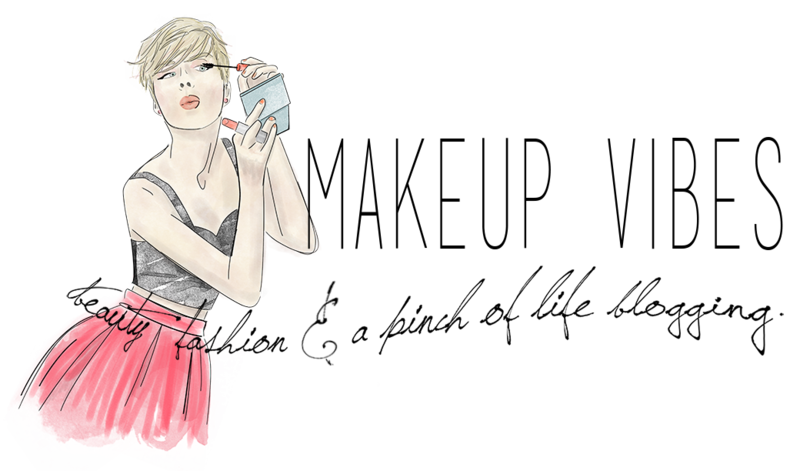 You can easily blend the eyeshadows and got the intensity of the color that you want. The most interesting thing is the packaging of the product! 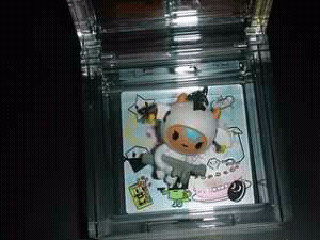 It is decorated with Mozzarella, a Tokidoki character. It also contains a Mozzarella key-charm. Really cute! I do not recommend this palette… You can save your money and buy something else! The colors are not so unique; you can find them in better quality. Do you already have it? How do you find it? And do you buy things only because the packaging is lovely?